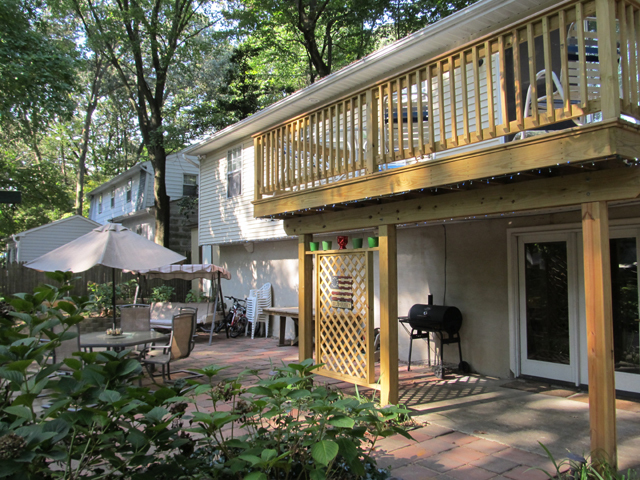 For more than 25 years Century Remodeling has delivered outdoor living projects throughout Maryland. Our typical customer is the residential homeowner who is looking to expand or create an outdoor oasis the family can enjoy for many years. Our charter is to design and build unique and affordable projects using only the best materials and construction techniques. From concept, through completion, our highly skilled professional team will work with you closely to deliver the best results possible. We'd love to hear from you! Give us a call to see what sets us apart from our competitors. 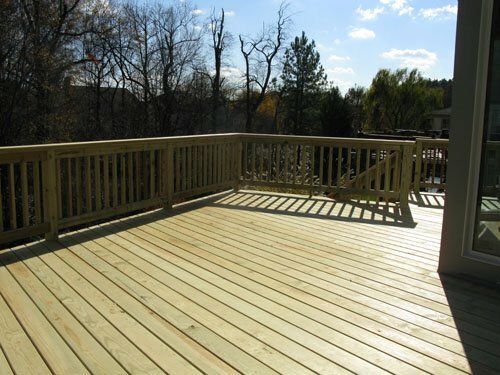 When it comes to custom fences, decks, and outdoor living spaces, nobody beats Century Remodeling. 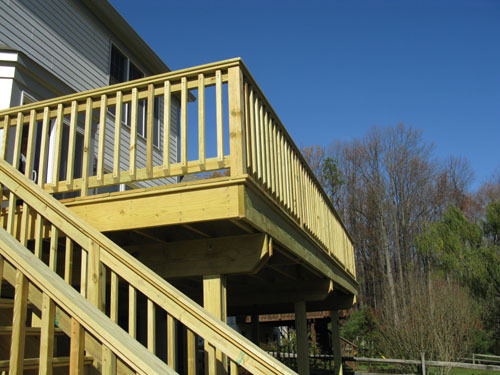 Our superbly crafted fences, decks & sunrooms make your outdoor additions a beautiful extension of your lifestyle. We combine artistry and practicality to create a space that will surely become the gathering spot for family and friends. Whether you call it a sunroom, Florida room, patio room, garden room, greenhouse, conservatory, solarium, or sun porch, a sunroom installed by Century Remodeling makes it easy to bring the outdoors into your home. Many homeowners enjoy the outdoors but prefer the cleanliness associated with being indoors, sunrooms are the perfect solution to satisfy the conflicting desires of nature and comfort. Sunrooms combine the appeal and special touch of the outdoors within the comfort of your homes refreshing air conditioning all while offering you and your family protection from the unpredictable weather as well as any unwanted animals, pests, pollen, and debris. Sunrooms are also an excellent alternative to traditional room additions with less building time. Sunrooms give you and your family the ability to enjoy natural sunlight as well as the beautiful scenery surrounding your home. If you want to enjoy the outdoors without dealing with the heat that accompanies it, then a sunrooms or screen porch additions is an attractive solution. 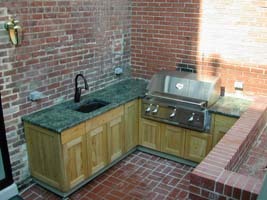 Century Remodeling can provide these beautiful, high-quality extensions to your home at an affordable price. Sunrooms or screen rooms allow you to enjoy the great outdoors within the confines of your comfortable home. Our sunrooms add a luxurious touch to your home and serve as fantastic locations to host gatherings for your family and friends. Aside from the beauty, you can rely on our expertise to provide you with the dependable craftsmanship and durable construction of your new sunroom in Maryland.